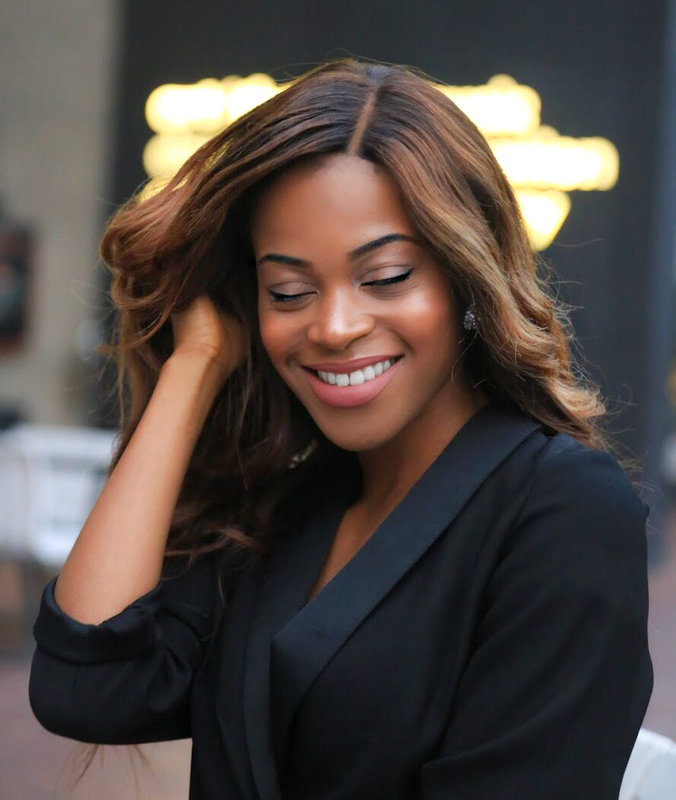 Founded in 2014, Adoseofb is a beauty, fashion and lifestyle blog by UK based, Journalism graduate and skincare maven Bernadette A, also known as Bernie! This solo foray into the world of all things lifestyle and luxe has led her on a global adventure discovery; which she shares with her ever-growing band of loyal readers. Adoseofb is so much more than a blog, it's a chronicle of growth, and a testament to Bernadette's unique style, eclectic taste and passion for delving into the extraordinary. Adoseofb is for everyone. It's a one-step creative space for advice, motivation and inspiration to feel better, dress better and most of all be better. If you have any enquiries or you are interested in collaborating? I'll be more than happy to respond.